Bird Of Paradise 5 BR Villa Rental – Anguilla – Like the extraordinary orange and purple flower with which this residence shares its name, Bird of Paradise Villa is a true gem for the connoisseur. 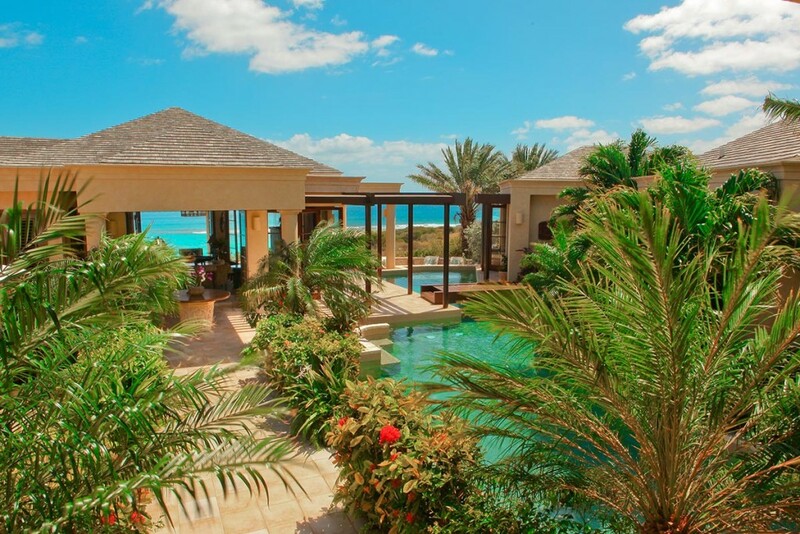 Named one of the “Top 20 Villas in the World” by Islands Magazine, this Anguillan oasis offers the exclusivity of a boutique hotel, the privacy of an enclave and the top tier services and amenities of a first class resort. Perched above a perfect crescent beach, Bird of Paradise looks across the Caribbean to the mountains of St. Barths and St. Martin. Anguilla, For Rent, Villa Rentals, Villas. Bookmark.